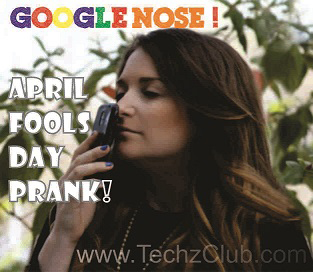 Google Nose BETA - April Fool's Day Prank! 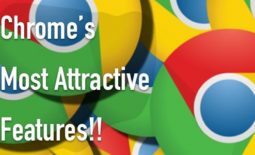 Google Nose BETA – April Fool’s Day Prank! Asusual Google is out with its new April fools Prank this year also. In a very Interesting way that people tend to get fooled very easily! And its Prank for this year (2013) is the Google Nose BETA the company’s new fictional product which promises to offer the sharpest olfactory experience available. Google Nose Beta – Video ! Anyways if you have not yet checked out the Prank click on the below Link and Check it out soon! Its Fun and share it with Your friends and play a April fools prank! Google Nose BETA! 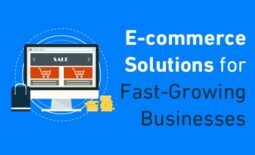 – Click Here! Also Check out – How to Get the New Facebook Look ? World’s First 1 TB & 512 GB Pen Drive! 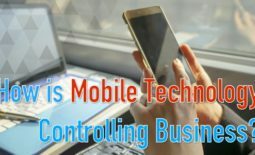 How to Block Ads on Youtube Videos ?